Floorball is separating itself from other sports. It’s officially a young start-up amid traditional sports, but it is scaling quickly. 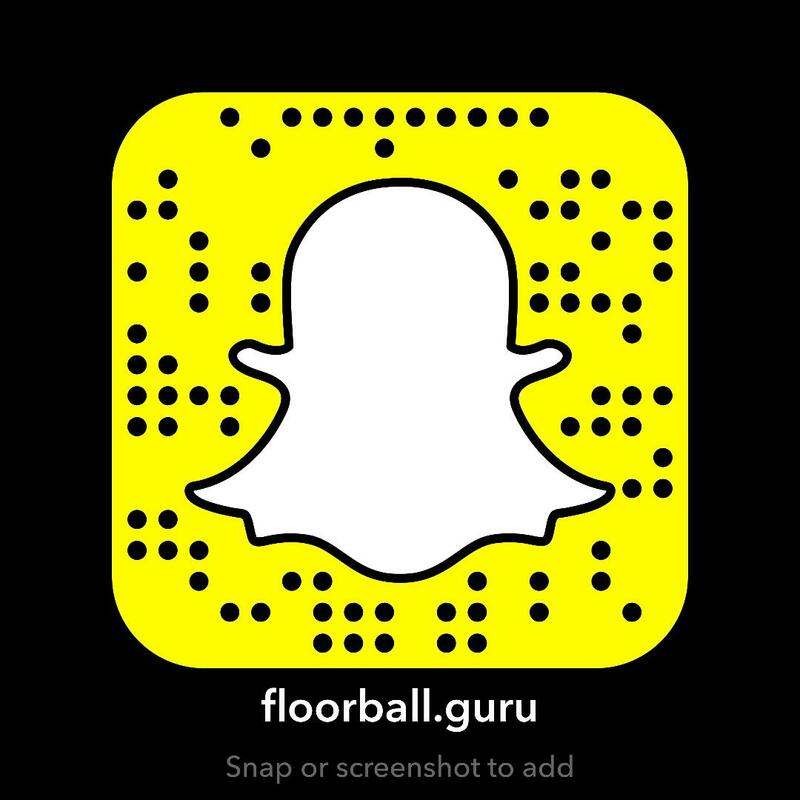 While there are lots of sports out there, you’ve recently stumbled upon floorball. If you’re like me, you might be wondering where has this sport been all along? While floor hockey has been a staple in elementary physical education classes throughout the North America it has not expanded beyond that world. It’s pretty rare to see floor hockey leagues at your local community center. Basically outside of school floor hockey hasn’t truly caught on as a staple sport for the masses. Why is that? People clearly seem to like hockey and variations of hockey, but floor hockey isn’t growing youth leagues and development programs. In steps floorball, which by all accounts is growing and has developed into an engaging product that is now played throughout the world. Regardless of how you found floorball now that you’ve found it you’re excited to play. If you’re like me your options may be very limited to non-existent. When I started out I had one option to play, which required a one and a half hour drive each way. In the long term that wasn’t a feasible option. I also wanted to grow the sport and to do that I needed to step up and put in the effort to get things going. Currently I’m the Director of Recreation at Saint Martin’s University and I saw clearly the need for floorball as an intramural sport. However, students didn’t know what the sport was, and most were more interested in playing sports that they knew and felt comfortable with like basketball, soccer, and volleyball. While those options may be the choice for the majority I know there is a population that doesn’t want to play traditional sports, or is just looking for something different. To introduce the sport, I designed demo days for students to come out and learn the sport. I promoted them as another option for fitness and learning. Needless to say it took some convincing and peer pressure to get the first group going. Having the court set up in the gym with the equipment out drew initial interest, and as we got started we began to pull other students playing basketball in the gym to join us. This informal atmosphere helped show how much fun floorball can be. Through this process I was able to build a core group of students who became engaged in floorball. This aspect is a crucial part of the development in order to maintain and sustain long-term growth. While I was doing the leg work to promote the sport once people started playing they naturally wanted to play out of their own interest. Eventually we started an intramural league that has been sustained since, and as it has grown I’ve been able to to introduce more aspects of the game into the league. In the beginning I wanted to get students playing so I focused on the basic rules and safety procedures. Initially we played without goalies using smaller 2×4 foot goals. The feedback from students was that they wanted to play with bigger goals so we moved to 6×4 foot soccer goals I had in the facility. To keep the ball in the goal I attached an old baseball net to the goals. I could have purchased floorball goals, but I wanted to use what I already had in the facility. It worked and the students loved it. With the bigger goals we added goalies, which really meant giving a student a goalie helmet, but I encouraged them to wear heavier clothes and bring knee pads. This changed the game again for the students and added a different component to the game. They loved it. Another option I’ve done to grow the floorball in my area is to work with the local City Parks and Recreation department to teach youth floorball classes. This has allowed me to introduce floorball to kids and parents. Through this program I’ve been afforded the opportunity to educate and instill an interest and passion for the sport at the youth level. In addition, I added time after class devoted to pick-up game for adults. The focus of these programs is to help set the ground work for a youth and adult floorball league. After a year of working with youth and adults in this fashion the demand and interest for a floorball league has been fostered. So much so, that kids and parents in my classes began inquiring when a league would be formed. You have to create the demand before you can move on to the next step. In the fall of 2018 I will be starting the first floorball league in Washington State. It’s taken time, but the relationship I’ve fostered with the local parks and rec and community will hopefully build a solid and successful league program for the future. If you’re new to floorball and you’ve found a passion for it, you’re not alone. To start anything will take time, energy, and patience. If anything, you’ll spend a lot of time educating people about the sport, and how it’s not floor hockey. As more and more players get involved you’ll be surprised at who will come out to play, and the new people you’ll meet. While the floorball community is somewhat small there are a lot of people out there willing to help, and are rooting you on to grow the sport in your area. The success for one is a success for all in the growth and development of floorball. I encourage you to keep pushing forward. You’ll make mistakes and things won’t go as planned, but it will work out in the end. Always think the long term success over the short term, and the groundwork you’ve laid will flourish in time.